The socialist man who assaulted Kentucky Sen. Rand Paul on Friday — leaving Paul with five broken ribs — released a statement through his lawyer insisting the assault had “nothing to do” with politics. 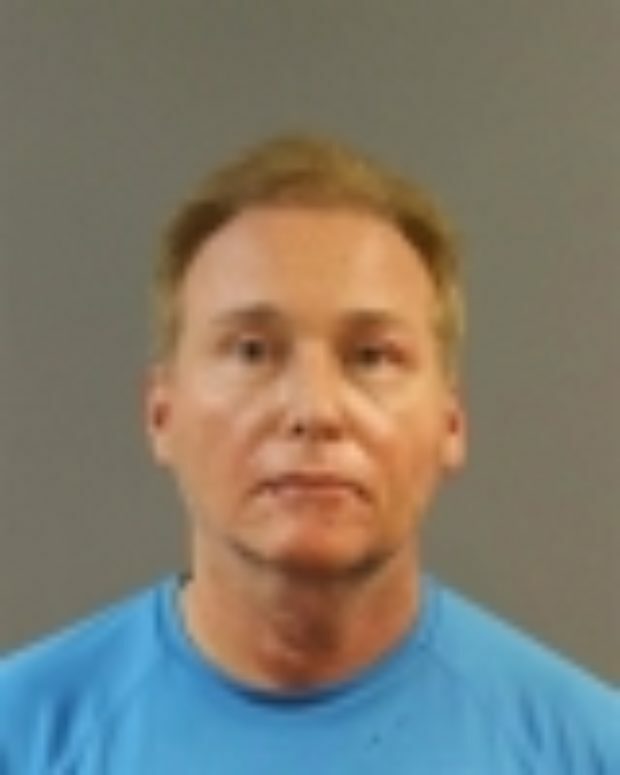 Rene Boucher, a 59-year-old retired anesthesiologist, who lives next door to Paul, faces charges of fourth-degree assault for tackling the senator as he mowed his lawn. Paul suffered lung contusions as a result of the broken ribs, his office said. Boucher was ordered to remain 1,000 feet away from Paul and his family, except while in his house, as a condition for bail, according to a copy of the citation reviewed by The Daily Caller. Boucher’s attack was the second time this year that Paul has come under attack by an avowed socialist. Paul was at the Alexandria, Va. baseball field when 66-year-old James T. Hodgkinson opened fire on dozens of Republican congressmen, leaving Louisiana Rep. Steve Scalise on the verge of death. Hodgkinson’s attack was “fueled by rage against Republican legislators,” according to a report from the state’s attorney released last month.